I am way more energetic and can do lots of things that would used to hurt like raking leaves, playing ball, exercising, and lawn and gardening work. I get sore sometimes, but I get adjusted every week and the pain goes away. Your clinic name is so right on! I feel each time I have an appointment I receive Hands On Treatment. Dr. Grady, I appreciate you and your staff for being so helpful and gentle with me. I will recommend your practice to my friends. Very pleased with the care I am receiving, Dr. Meredith is possibly the best chiropractor I have seen in the past 32 years of chiropractic care. She is by far DEFINITELY the best I have found in Grapevine! I had 2 bulging disks in my lower spine from playing volleyball beginning in March of 2009, which kept me from playing and working out with the team. After my treatments I was able to start playing again, and although I still have some minor pains, the improvement that I have experienced is very great. Hands on Health has a great team, very friendly, helpful, and professional! Overall great experience, and I am feeling much better. I had severe migraines once every two weeks for eight years, and after treatment I have only had about three migraines total in several months. Thanks for your thorough evaluation and your dedication to go above and beyond to help me. Truly means so much. Wonderful staff and I am seeing results quickly! I would highly recommend to friends and family. Really pleased with this practice! My neck hurt so bad I could not hold it up and my range of motion was minimal. The pain was at 9 out of 10! Dr. Meredith did an x-ray and suggested that I get adjusted 4 times a week and the severe pain went away after a month. I feel really great and do not have the severe pain at all anymore. Dr. Meredith Grady is a proud Grapevine native. And if you follow Grapevine athletics, you may remember her stellar career as a hometown and nationally successful athlete. You can read more about Dr. Meredith on our Meet the Doctor page. In 2008, Dr. Meredith married her sweetheart, Ryan, on a beautiful beach on Jamaica. Today they have three incredible kids – Layne and Cole (twins), and Reed – and they share a passion for building up Texas youth volleyball players in to champions. 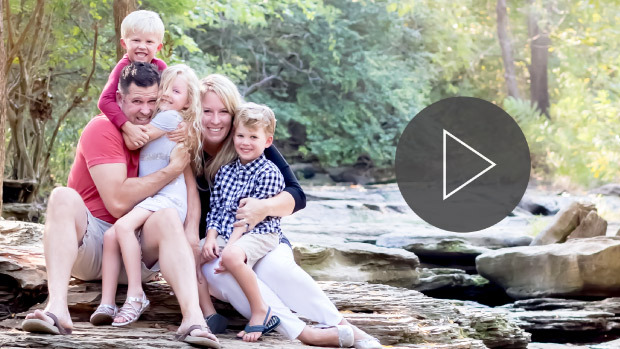 Ryan owns his own IT company and loves the flexibility this gives him to often work in the back office at Hands On Health Chiropractic, helping with tech support, and supporting Dr. Meredith’s love of chiropractic. We hope you’ll stop in and see how much of a difference our hometown and family focus make. 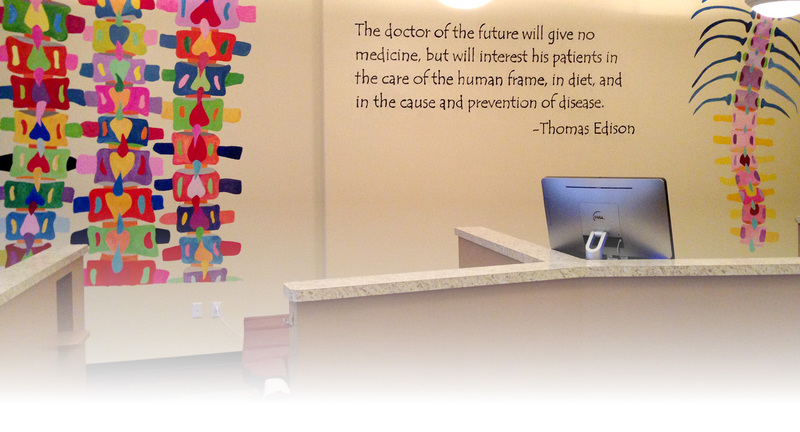 We care for patients as individuals with respect and a desire to truly help. We understand pain and hard work and your desire to live a healthy life. And we want to support, encourage, and equip you in that. Come partner with us. We provide relief. We provide corrective care. We provide maintenance to help you stay well. And we love to teach those who are willing how to pursue a lifetime of wellness. Call (817) 421-4775 today to learn more and schedule an appointment. 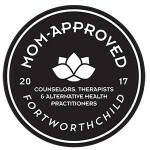 Serving Grapevine, Southlake, Colleyville, Bedford and Euless. 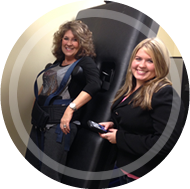 Hands on Health Chiropractic has been recognized as one of the top Grapevine Chiropractic practices.